There are 9 committee members in total and they are charged with ensuring the smooth running of SLS as a whole. The committee was selected through applications and interviews and manage the operations of SLS through fundraising, event planning and general organisation of advice sessions. As President, Maddy is responsible for overseeing the great work of the committee, as well as continuing to promote and improve the service. 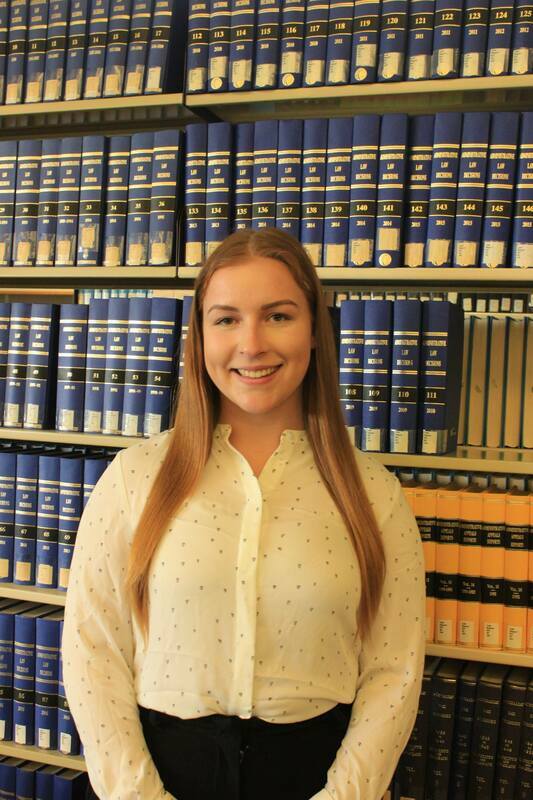 In her penultimate year of a Bachelor of Science and Laws, Maddy has been on the SLS committee for three years, and has enjoyed every moment. 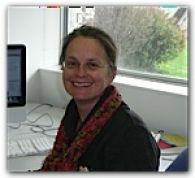 Her passion lies in being able to provide accessible services to the Tasmanian community. Maddy's other passions include tea-drinking, baking and reading lengthy novels. 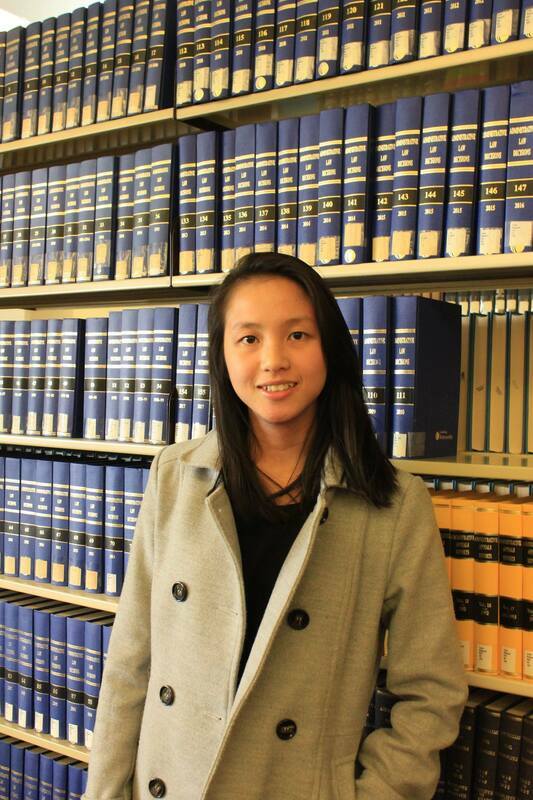 As Vice President, Natasha ensures that the advisory service of the Student Legal Service runs smoothly. Natasha was a student advisor in 2018 and as a result she is passionate about ensuring the service continues to run at a high standard. 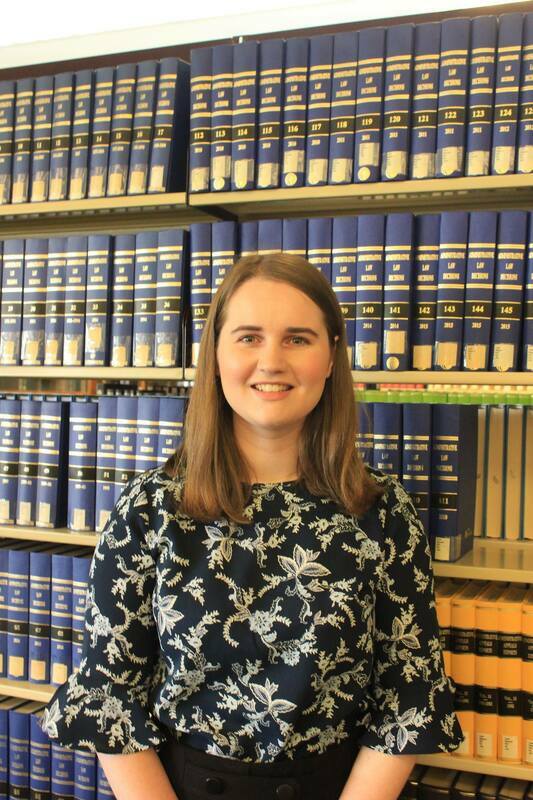 Natasha is also passionate about working closely with the Hobart legal community. 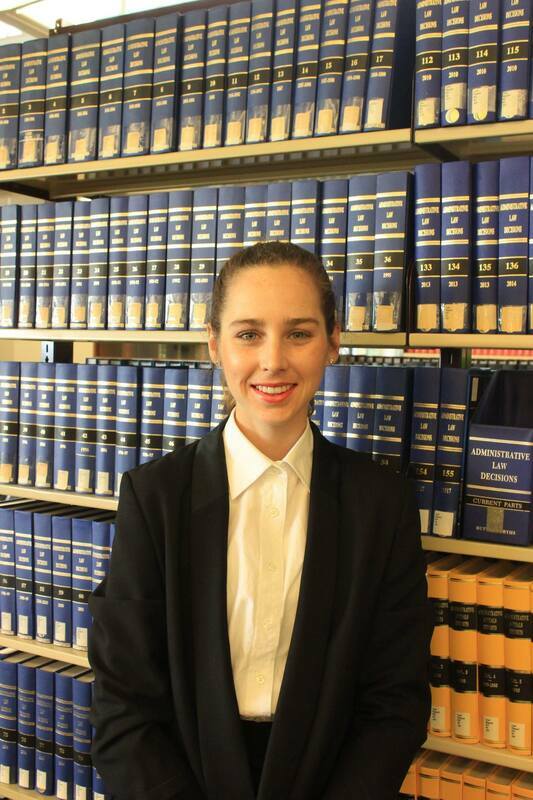 Natasha is in her final year of an Arts/Law degree and has a particular interest in commercial and corporate law. Tiahna is in her final year of a combined arts and law degree. Previously volunteering for the service, Tiahna is excited to now be part of the executive committee as Treasurer and use her skills to ensure that the service remains successful. Outside of her studies and work, Tiahna enjoys going to the gym and spending time with her Rottweiler puppy. 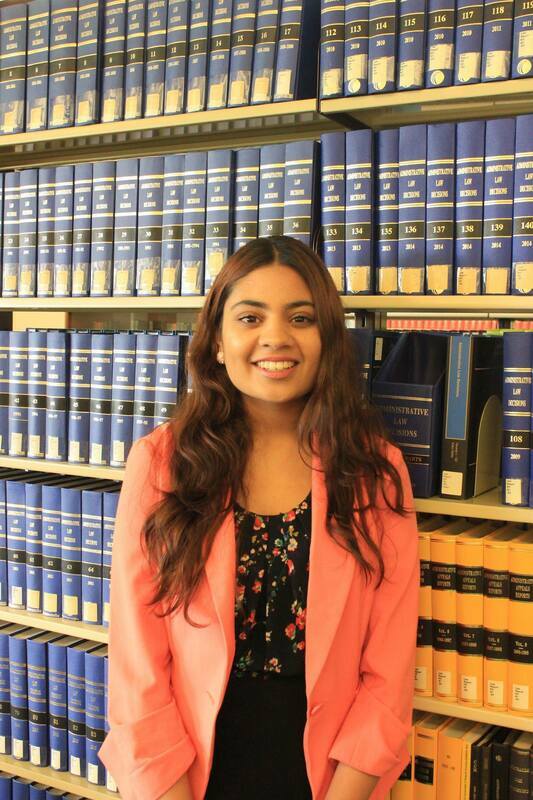 Bhavika is a first-year law and arts student. Going into her second year, her aim was to contribute to society in a greater way, which she found a way to do through UTAS. Taking on the role of Student Liaison Officer is nothing less of a dream for Bhavika, as she has the chance to use her voice, and engage students around her in helping advocate for matters which need to be resolved; for a better and more equal community. Along with her mentors in this group, Bhavika aims to learn from their knowledge and apply her experience into making 2019 a year which many will remember. 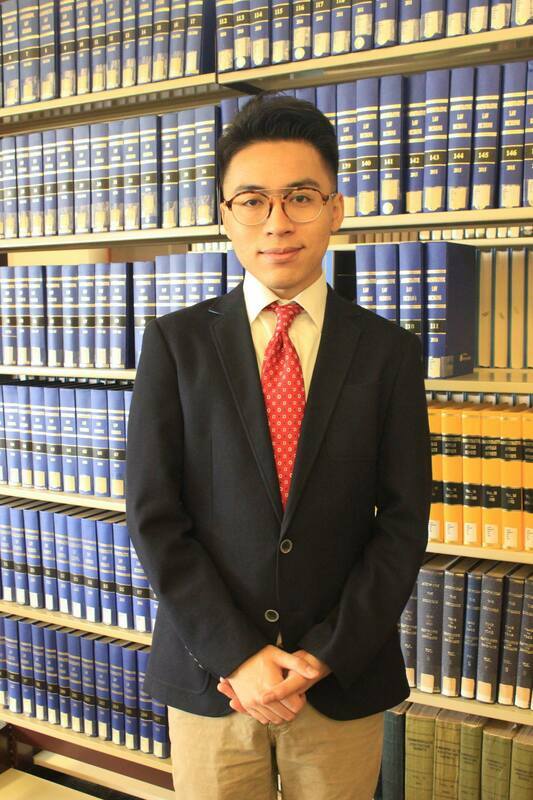 ​Harry is in his fourth year of a combined Bachelor of Information and Communication Technology and Law. Within his role he primarily manages and maintains the SLS booking system and website whilst also providing IT assistance to the committee as a subsidiary duty. Harry has a startling large house plant collection. 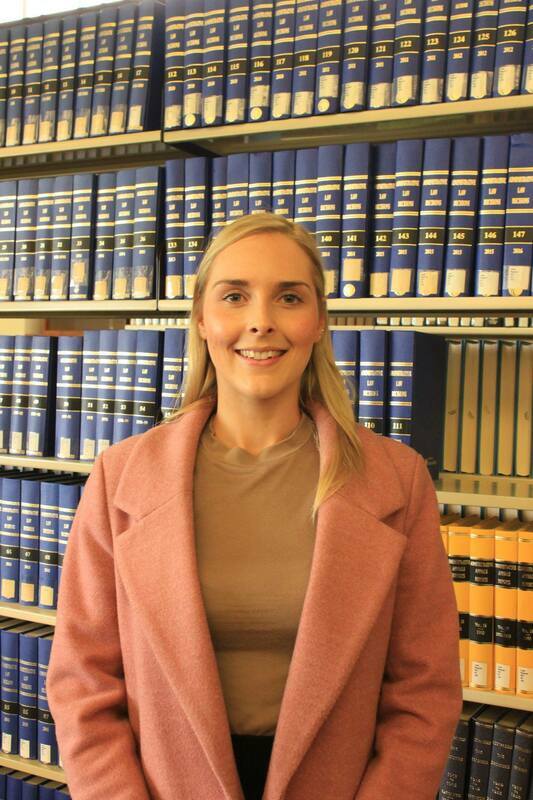 ​Anja is a lecturer at the University of Tasmania and the units she lectures in include: Foundations of Public Law, Constitutional Law, Human Rights and International Trade Law. Anja is also the Law Faculty's International Student Support Program's Coordinator.